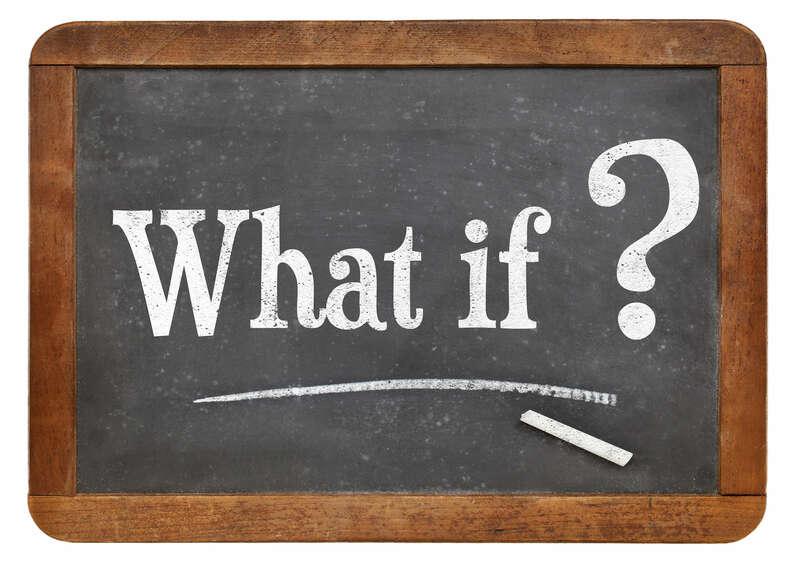 The ‘What ifs’ that arise when starting a business are almost all legitimate questions that deserve careful consideration. But some will be complex and vital to your operation, while others will stem primarily from worry. Here are five common questions you may run into. What if my business fails? There’s a possibility that your business could fail, and it is terrifying. That’s why it’s so important to do plenty of research into your market and to have a strong business plan. When you do the groundwork before starting any business venture, you’ll be able to better see what kind of risks you’re taking. There’s never a guarantee, but be more prepared and educated about your endeavor can alleviate unnecessary worry and hedge your bets toward success. What if my business grows too fast? This sounds like a really good problem to have, but when starting a business, it can be scary. You need to have a plan in case your business goes through a huge boom. In some cases, you may want to sell the business to a larger company that can handle a larger volume of requests. If this is not something you’d want to do, then plan ahead for swift growth, just in case. What if I need more money than I have to start it? Before ever opening your doors or selling a product, you need to have a firm grasp on the start-up costs. If opening costs more than you can invest, you may need a loan or investors. A strong business plan can really help in this situation. It not only can show how much you may need to get going, but it will also help banks and investors decide if your business is worth their risk. What if it’s too hard? Starting a business will be hard. Some moments will be easier than others, but there will always be work involved. Make sure it’s something you can handle before jumping in. What if I change my mind? It’s possible that once you start, you may change your mind. You’ll want to have a back up plan in case this happens. You can sell the business or downsize it to fit your needs.